The release of Delair.ai marks another big step in that transition by providing an analytics tool customers can use directly. There is a quieter, cleaner, cheaper option for aerial power line inspections: drones. Paolo Guzzini, Delair’s power and utilities product manager and an expert in utility aviation, explains why fixed-wing drones are the future of aerial-based asset management in the utility market because they offer a range of advantages over other methods, such as helicopters. Fixed-wing drones cover areas not possible or practical by other surveying approaches. French company Delair is shifting deeper into managing drones and the data they produce. “Scale is key,” stresses Benjamin Benharrosh, co-founder of Delair. “You need size to have a worldwide footprint.” Size is critical to provide research and development to stay at the forefront of technological development. It is also crucial to provide the full service that large companies need, he said. 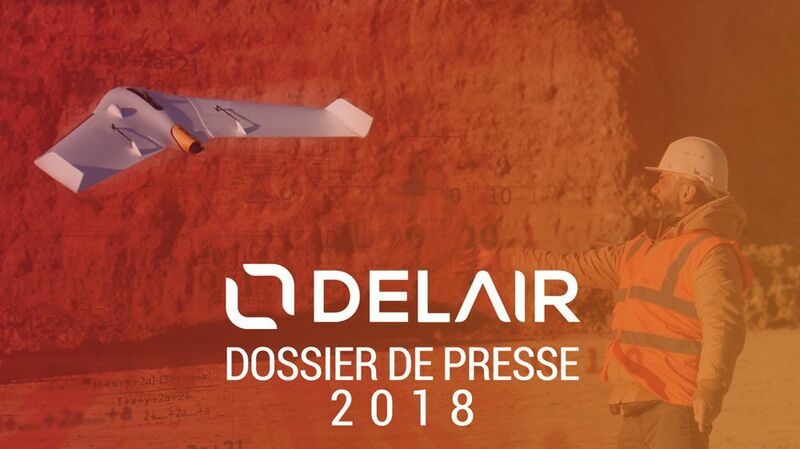 French drone services company Delair is buying Airware’s Redbird analytics software and IP, plus the 26 employees who ran it. Watch the interview with Benjamin Benharrosh, and Anil Nanduri, vice president of the New Technology Group and general manager of Unmanned Aviation Systems at Intel Corporation. They talk about the Intel Insight platform. Blog post by Michael de Lagarde, CEO of Delair. Drones are more than just cool-looking flying objects. Their real value lies in their ability to quickly and efficiently gather and analyze information on assets, geography, infrastructure, environmental trends and other important data that can be used to drive actional business insights. HES is announcing its partnership with France’s leading professional unmanned aircraft builder DELAIR and ERGOSUP, a French start-up developing energy-efficient hydrogen production systems. 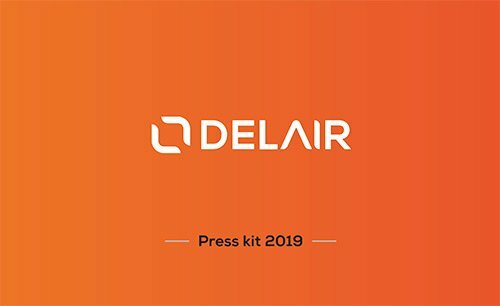 Delair announced at the Summer Davos the opening of its first office in China, as the company seeks to increase its presence in the rapidly expanding Chinese market. “China is an extremely fast-growing and dynamic market with a wide spectrum of challenges and needs that are well suited to our drone solutions,” said Michael de Lagarde, president and co-founder of Delair. L’entreprise toulousaine Delair, spécialiste du drone pour l’industrie, vient de lever plusieurs millions d’euros auprès du géant américain Intel. Ces fonds vont permettre à la pépite française de développer sa plateforme cloud d’analyse de données. Flying robots that can travel dozens of kilometers without stopping could be the next big thing for power companies.